Horsefeather was a very successful regional band. They played all over Michigan and Wisconsin and toured out west as well, playing clubs and festivals. 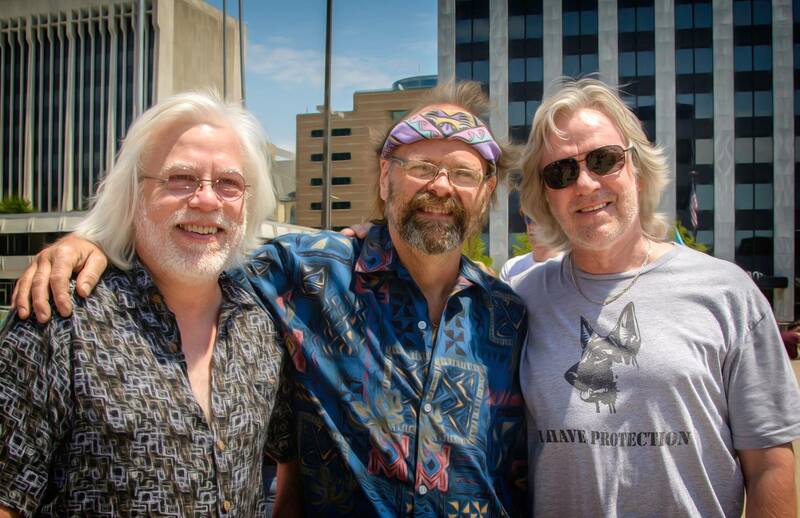 Horsefeather was one of the first and only bands at the time with an album of all original songs that was played extensively on WLAV FM in Grand Rapids, MI. I went to Ferris and tended bar at the Sawmill in the mid 70s. 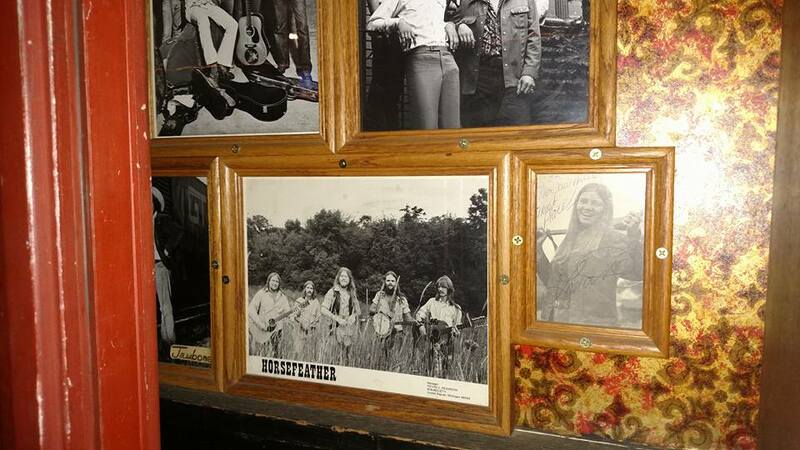 We had the distinct honor and pleasure of hosting Horsefeather on many occasions. Everyone loved their sound, and I often had regular customers asking when we were gonna have them in again. I was listening to some old Eagles tunes last night and was reminded of those days – good times! Great memories of listening to Horsefeather back I. The 70’s. I even had a chance to record them with a buddy of mine at the Silo Gopher in Marne,Mi. Got at autographed album from the band too! Listening to them right now. I would love if they got back together and played in GR.